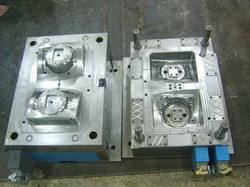 mold2We have 15 years of experience building injection molds. Over the past 15 years we have built molds of varying sizes and complexity to the satisfaction of our customers. Such a breadth of experience enables us to be very strong in all areas of injection mold making. We offer a wide range of injection molding components, which is fit for usage in Electronics Industries. 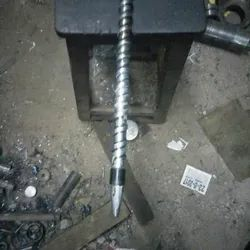 These products are manufactured using high quality raw material that ensures its superior quality, these plastic injection molded components are manufactured in accordance with the requirements of the client.